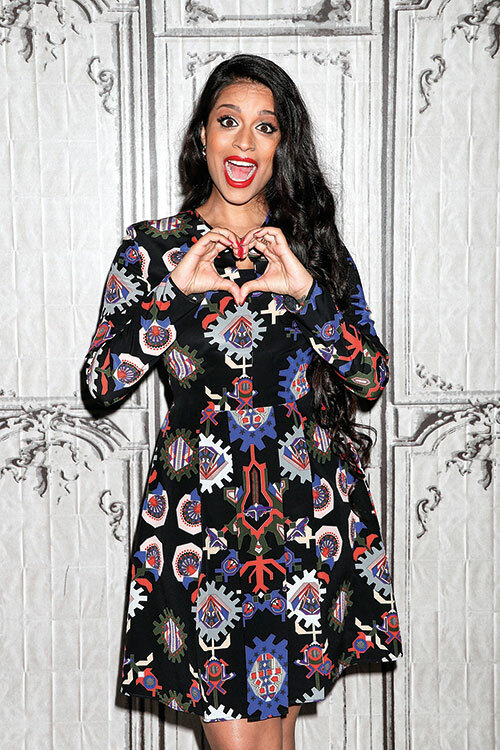 A successful famous Canadian YouTuber, best known as Superwoman, Lilly Singh has come a long way from the time she made a video demonstrating how to tie a turban. Her parents Malwinder and Sukhwinder Singh, who hail from Punjab, gave her a traditional Sikh upbringing. Her journey as a digital creator began with her YouTube channel, where she initially focussed on her Indian heritage. Soon deciding to diversify to make her content more appealing to all cultures, Singh became one of the most recognised faces on YouTube. She is now worth more than 2.5 million dollars due to her two YouTube channels, a 27-city world tour, and her own movie, among other projects. Read about our next power woman, Shalini Kapoor Collins.